Probably one of the most hyped releases this year is coming to you on the 8th of December. Having last dropped in 2011, it was about time the Air Jordan 11 Concord made a return. 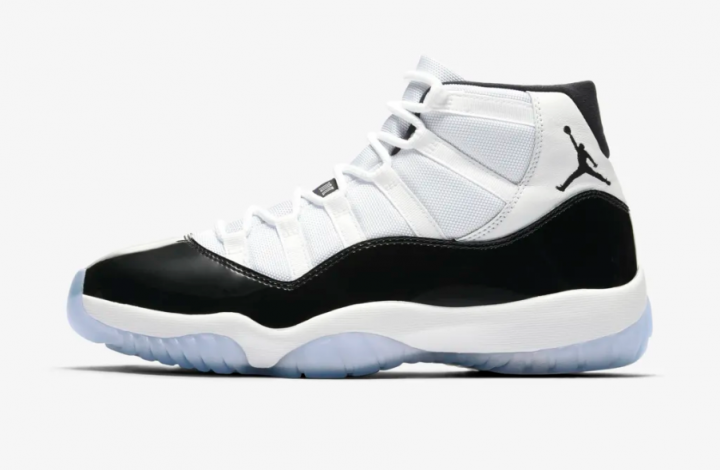 Right on time for the Holiday Season, the Jordan 11 Concord is returning in that same OG version. 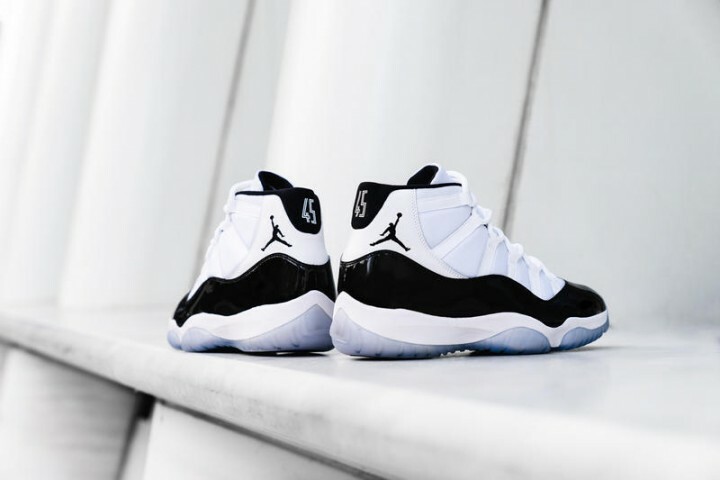 It was originally designed by Tinker Hatfield and first released 23 years ago, in November 1995. The silhouette is considered one of the most renowned sneakers in the industry. It was the first sneaker Michael Jordan when he returned from retirement. The number 45 is taken from the jersey he wore then since his 23 Jersey had already been retired. The sneaker will release in the same OG black and white combo. It will feature high-cut patent leather construction, along with white mesh upper, smooth leather detailing, and dark concord accents throughout the silhouette. Other details will include the Jumpman branding and number 45 on the heels, and an icy translucent outsole. Jordan 11 Concord: Flip or Flex? The reason why the Jordan 11 Concord is so desired has nothing to do with its resale value. If anything, this re-release will be a major one, and the stock level seems fairly high. But Jordan fans aren’t after this pair for the money. They want it to make up for all the Ls they’ve taken on all 5 previous releases of these sneakers. They want to ease their heartache. Or the heartaches of their parents, since you know, it is a 23 years old shoe! No matter why you wanna cop the Jordan 11 Concord, a sneaker bot is a must. you’re up against OG sneakerheads who have been waiting from 7 up to 23 years for a chance at these. So you gotta have an advantage over them. And a good sneaker bot could be your best friend at this point. 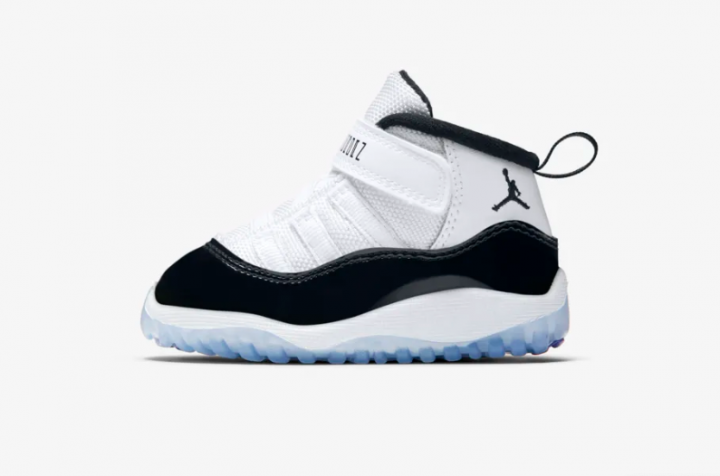 The sneaker will be available in full family sizing (Men through Toddler). And it will be available online and at select Jordan Brand retailers on December 8th, 2018.